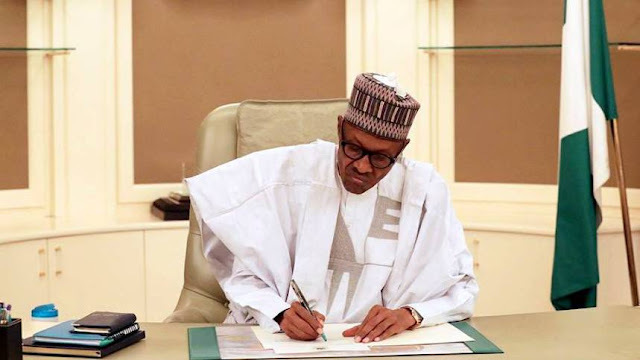 Home Unlabelled Buhari Orders VCs to Expel Students With Less Than 0.5 CGPA!!! Buhari Orders VCs to Expel Students With Less Than 0.5 CGPA!!! accommodated any longer in higher institutions. the University of Port Harcourt (UNIPORT). accountability, fairness and ensure discipline. should be shown the way out. those who have come to do serious business”. throw affected universities into avoidable crises.